Professor, Departments of Atmospheric Science and Applied Mathematics. Chris Bretherton is an atmospheric scientist who studies cloud formation and turbulence and improves how they are simulated in global climate and weather forecast models. His research includes participating in field experiments and observational analyses, three-dimensional modeling of fluid flow in and around fields of clouds, and understanding how clouds will respond to and feed back on climate change. 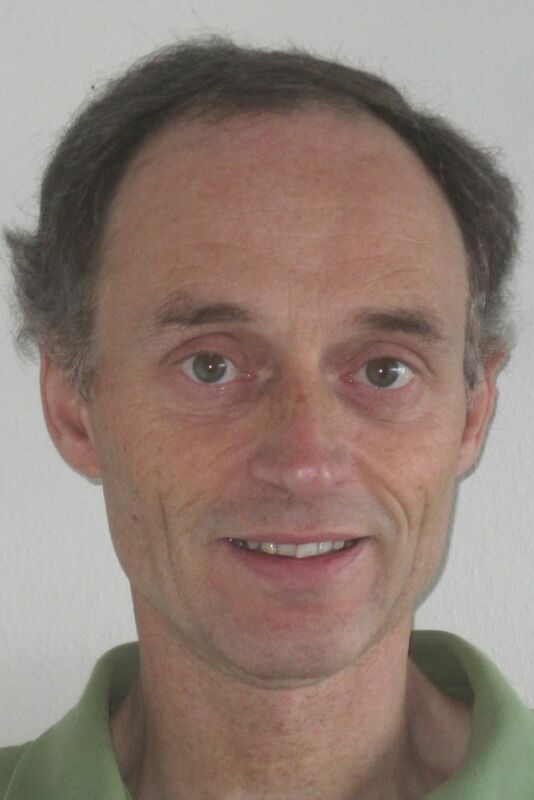 His group is pioneering machine learning strategies for parameterization of cloud processes in climate models, and the application of global cloud-resolving modeling to improve the representation of clouds, aerosol and precipitation processes. Computer code developed by his research group for simulating cloud formation by atmospheric turbulence is used in the two leading US climate models. He was a lead author of the Intergovernmental Panel on Climate Change Fifth Assessment Report in 2013, Chair of a 2012 National Academy report entitled A National Strategy for Advancing Climate Modeling, and a former director of the University of Washington Program on Climate Change. In 2012, he received the Jule G. Charney Award, one of the two highest career awards of the American Meteorological Society, and he will be the 2019 AMS Haurwitz Lecturer. He is a Fellow of the AMS and AGU. Numerical modelling and parameterization, from LES to global scales, including global cloud-resolving modeling and machine learning strategies for parameterization of cloud processes in climate models.